Imagine living in the heart of a beautiful and vibrant shopping and entertainment venue. 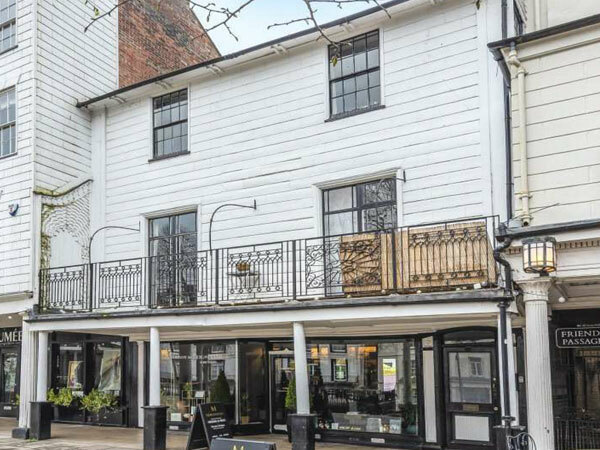 The Pantiles has some of the most unique and desirable flats in Tunbridge Wells, available to rent now. An assortment of configurations on offer, nearby reserved parking available and a short walk to the train station, the flats at The Pantiles are suitable for commuters and those who want be part of a little slice of British history. See below for our list of what is currently on offer and email or call to arrange a viewing. A smart, well presented, three bedroom, split level apartment located in the centre of the historic Pantiles. For an appointment to view either of these properties please contact our agents Batcheller Monkhouse at the Tunbridge Wells Office on 01892 502 840. Download 48a The Pantiles Brochure.